While nitrates can be found in drinking water and accumulate in vegetables and fruit from Big Ag fertilizers as well as large-scale livestock production– they can be highly toxic and have crept into our food supply to a detrimental degree. They are most often used in lunch meats, sausages, bacon, and other meats often served at Thanksgiving. They are even in some turkeys, used as a preservative. Nitrates damage human cells and even morph into cancer cells. In small amounts, nitrates are said to be beneficial, but there are already too many in our soil and water to be eating them straight off the Thanksgiving table. 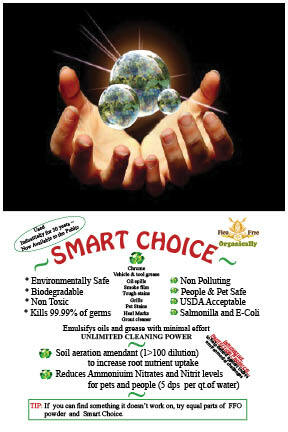 But now we have Smart Choice, An de-greaser, antiseptic made from vegetables using Colloidal Nono-Technology. Use it to disinfect everything; hands, foods, kitchen sponges, your toothbrush and if there is residue, that’s ok, because it will reduce the nitrates and nitrites in your system. Put a few drops in your drinking water for more protection. 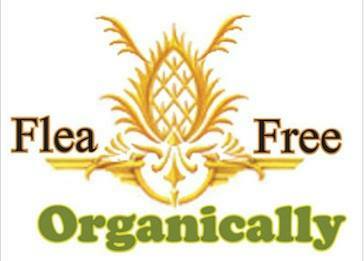 Just one more reason to use Flea Free Organically, products.